Today on the blog we are talking about different types of floor plans. 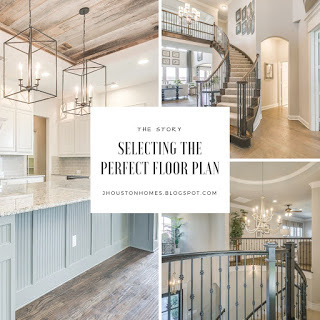 At John Houston Custom Homes, we offer many different types of floor plans that are suitable for a wide variety of needs. When selecting floor plans, it is important to assess the needs of your lifestyle, privacy, home design, and even accommodating furniture and belongings. "Having children changes your perspective on what’s important in more ways than one. For years, we felt content with our home and the community where we lived. After having our kids, things we had never discussed became major topics of discussion. Things like, 'Where are the best schools? Is this enough space for our kids? Is this the safest of neighborhoods for our kids to play?' The list went on and on. 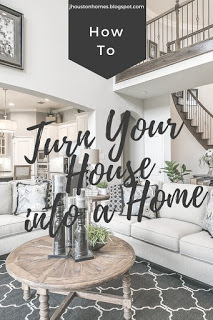 Does anyone else often find themselves flipping through magazines or scrolling through Pinterest fantasizing about having the beautiful homes that fill the pages? Or what about the excitement you get from watching Joanna Gaines decorate and put unique touches on gorgeous Fixer Uppers? Many of you would like to challenge yourselves and take on the task of doing all the interior design for your home, while others would rather hire a specialist. For those of you that would like to decorate your own home, but do not know where to start, this blog is for you!! 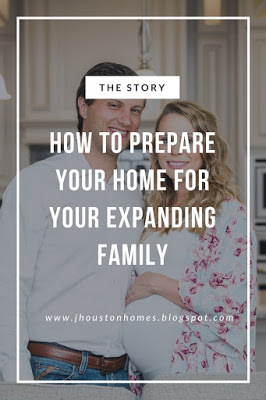 Are you in the process of expanding your home for your growing family? 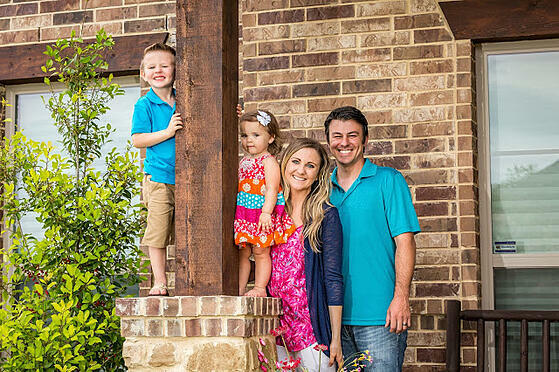 At John Houston Custom Homes we help prepare families for growth on a regular basis. Travis and Kara Hollingsworth, the newest residents of our Dove Creek community, are just one example of the many growing families that we work with.